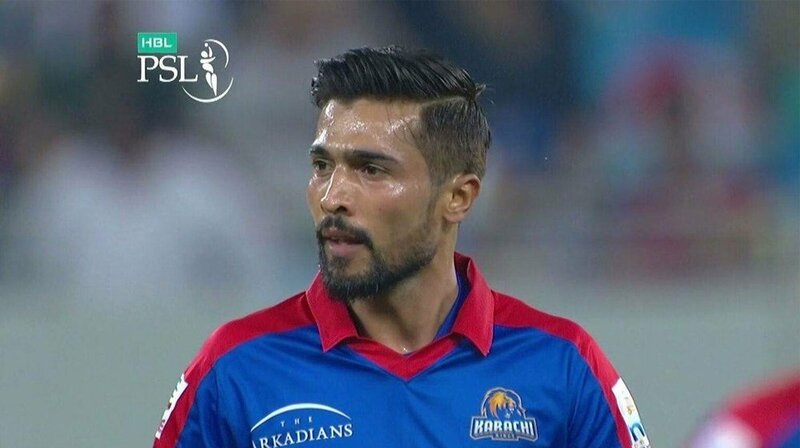 Karachi Kings’ ace fast bowler, Mohammad Amir joined Karachi Kings squad in Karachi on Saturday ahead of their all-important match against Quetta Gladiators on Sunday. Amir had to leave Karachi Kings before their game against Multan Sultans on March 4th in Abu Dhabi because of his mother’s demise and he flew back to Pakistan. 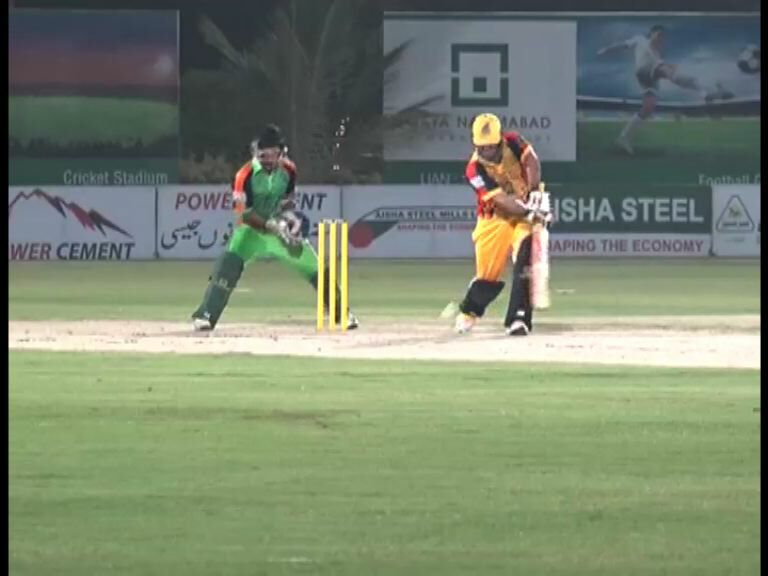 However, he is all set to represent the Kings in the Pakistan leg of the PSL 4, which is to be played in National Stadium Karachi. Karachi Kings will play against Quetta Gladiators and Peshawar Zalmi on March 10th and 11th respectively. Currently, Karachi Kings have eight points under their belt with four wickets in eight matches.